Gone are the days of waiting for your partner or people in your life to change. If you are tired of feeling disappointed in others and ready to get the life you deserve, it's time to embrace the need to fix yourself first. 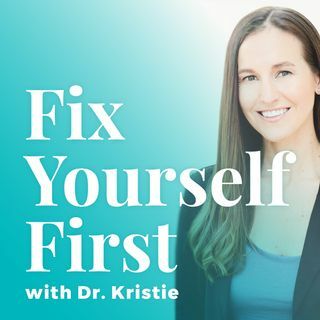 In this episode, Dr. Kristie shares the common blocks to that get in the way of personal change, steps to create change, and tips for sustaining change.From her tip of the day to your homework assignment, she will inspire you to be your best self.